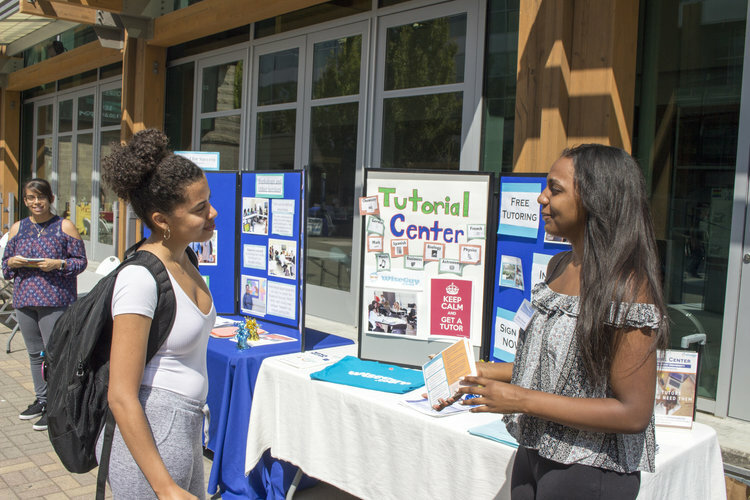 Come meet some of the people, departments, and programs that are here to help your academic success at SSU. This event is for new and returning students as well as declared or undeclared students! There is something for everyone! Learn about majors, meet department staff and student services advisers that are set up to help you succeed! Join Claudia Holt, Writing Specialist with United for Success, for a short workshop designed to set you up to successfully complete your research papers.